I have started blogging today in an unusual way for me: I have uploaed all the pictures first (ad yes there are many). Difficult to do, it took me some time, because I think the Asian inspiration is immense in our day to day lives so it was almost impossible to grasp everything I wanted to. As you will notice, there is no food (yes, weird for me) included in this blog, otherwise I would have never managed to finish and to post it for you. 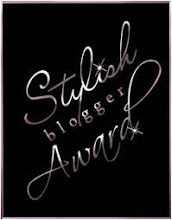 The idea for the blog entry of today came after reading a magazine on the 2011 trends. After what Kenzo did in the 70's with the "Jungle Jap Style", the Asian influence is this year extremly strong, being present on runways ad in daily life situations. Coming back to the pictures I have posted, if I just briefly skim through them, there is a strong sense of colour to be noticed. Colour, colour, colour! Isn't 2011 just wonderful? 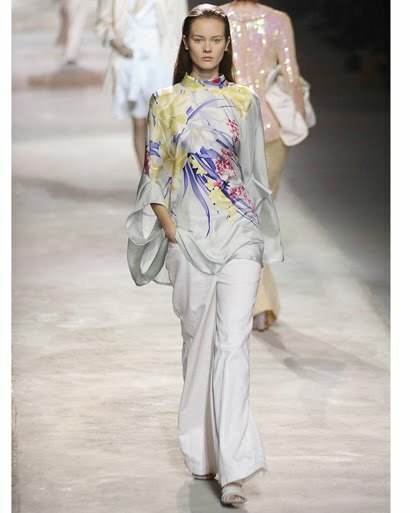 Just look at the amazing ad campaign of Louis Vuitton for the SS11 season here and you will love it! But apart from the colour, you can see that most of the inspiration can be linked to nature and to a certain state of mind, one which is relaxing ans spiritual and embedded in tradition. You can see passion and seduction in any form of art, ancient knowledge and wisdom, grace and, most of all, the purest way of love. 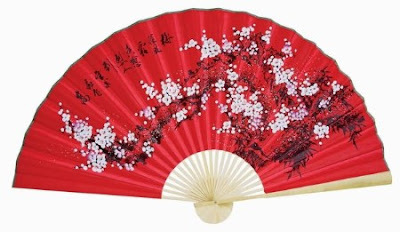 I have started with the fan because this is such an useful object on hot days, but we never see its functionality directly, but rather go behind the meaning of a fan: it can be a weapon - one for seducing or one for killing. 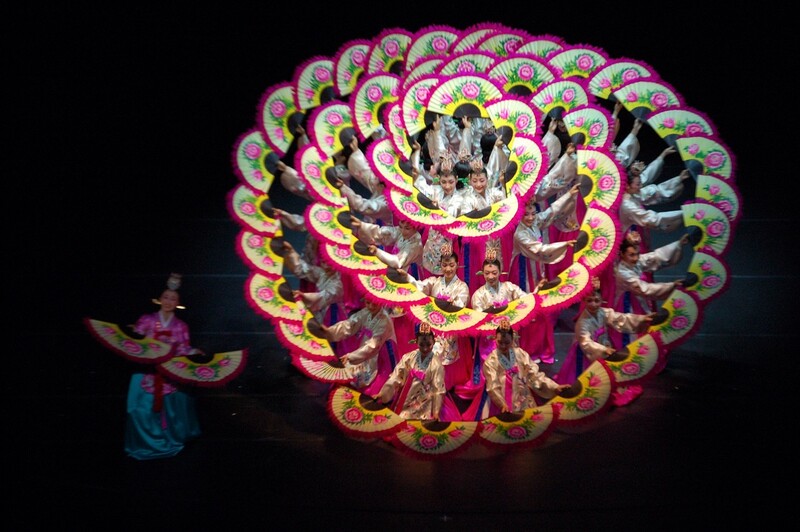 Because I have no interest in any violence, I have chosen further on pictures of the Korean fan dance, a dance which is called "Buchaechum", which is performed during many celebrations. 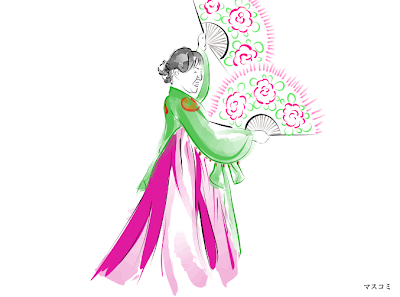 The women are wearing the traditional Hanbok and creating various images with the fans. I recommend you look it up on YouTube, if you haven't seen it until now. The Japanese Culture has also some arts and procedures which are now present in our Westernized worlds as well. One of them is the tea ceremony. I admit, you don't get tea like in Japan, but it has become more and more usual for people to go out and have a tea with their friends. Bucharest also has seen more and more tea houses open during the past years. 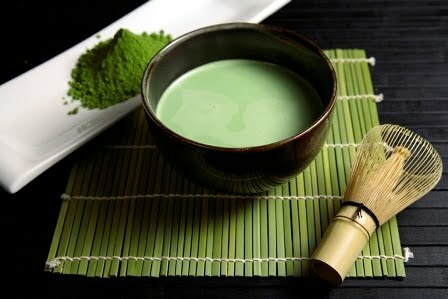 It's a wonderful way of socializing while enjoying great flavour in a cup. And drinking tea means also taking time: for yourself and your companion. Another type of arts is Origami, the art of paper folding. 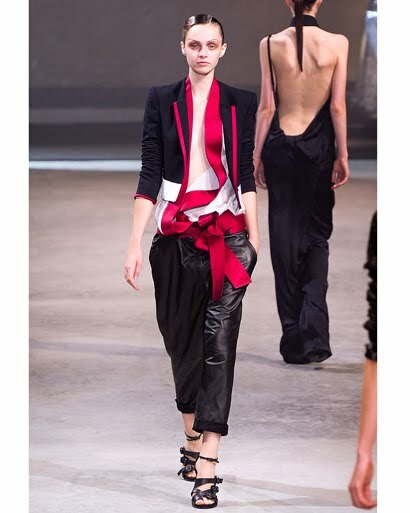 This has been a great inspiration to the fashion world, as we have seen the folding technique used for many garments. I am also the proud owner of a red origami-shirt from Zara. As for the Zen gardens....shhhh...start meditating!!! It will do you good after a full day at work! 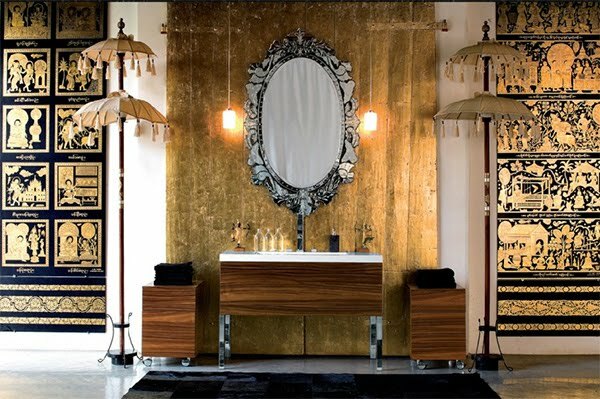 The influence of Asia reaches also to interiors and exteriors of houses, to decoration and architecture. 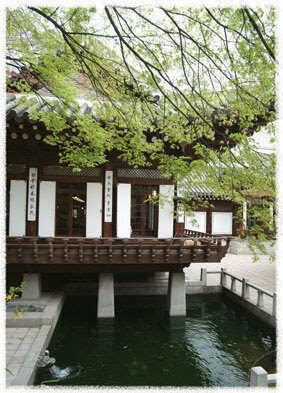 Here you can observe the exterior of a Korean hose and garden. 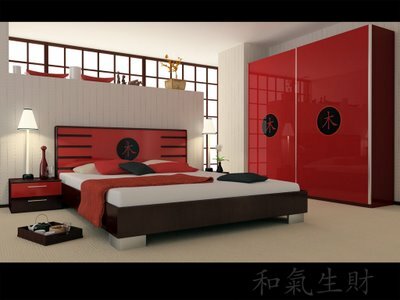 After that, there are two pictures, one representing an asian-inspired bedroom and a very couture-like asian-inspired bathroom. 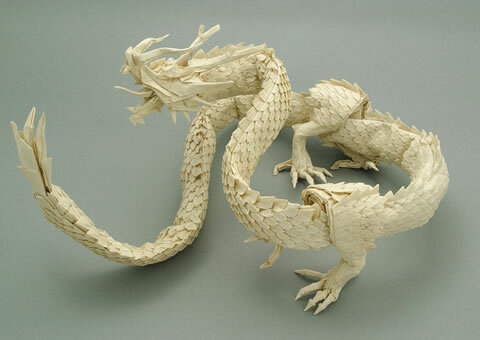 These have little to do with the initial way of living, but they are picking up Asian symbols to create an Asian universe. 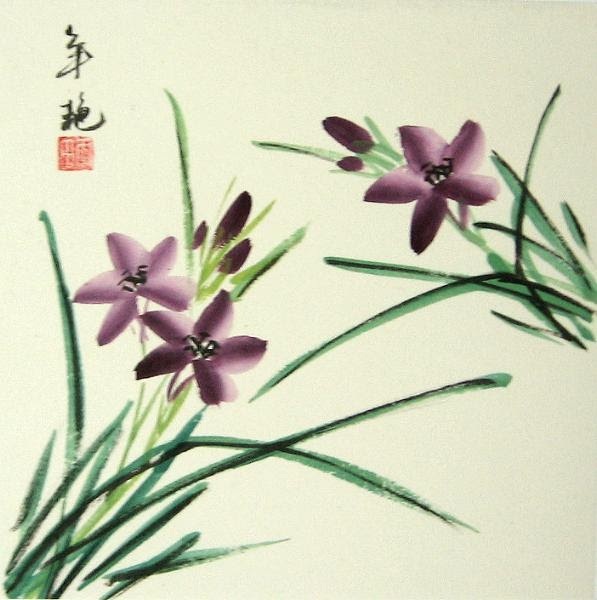 Exteriors and decorations influenced by Asia are usually very festive and remind people of joy and festivals. 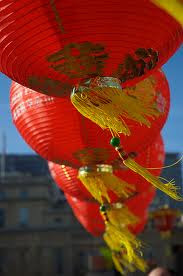 A well known object like this is the lampion. 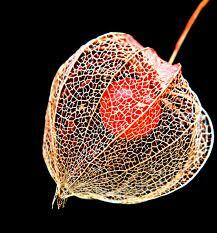 Less is known about the fact that the lampion is also inspired by nature, by a fruit called Physalis. 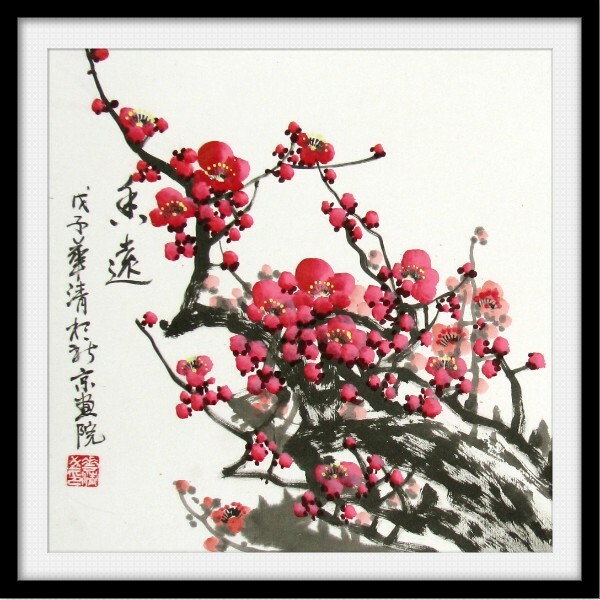 This fruit was initially used by traditional Asian Medicine. And yes, it is nature, such as the physalis fruit, which finally inspired most of the designers which prepared Asian-related garments for 2011. It was actually a lot of fun picking out some of the models/garments and searching nature-related art which could have been the reason for these creations. And I found what I was looking for! I think the magazine which I skimmed through did a mistake: it is Asian Influence and it was here in the last years and it is here to stay. We can not call it a trend, but rather a way of life. Are you willing to embrace it? Wonderful post! You are cordially invited to the exhibion on 30 years of japanese fashion at the Barbican Centre in London. i love all the pictures you posted. so good for inspiration! Really a great and yet philosophical post! Really love it! Very inspiring and something to think about, too! @ Renatte - taking that as an invitation - would love to join soon! @ Amandamarie - took a while to find them, but it was worth it! @ Dasdusha - thank you! @ loveandpeaceF - thank you. Indeed, it took some time to research for this post, but it was fun!!! @ EVERYBODY - you can join my fanpage on facebook to know when I post something new: just type "Life and Luxury" and like the page. I have been to Asia once! It is so true, their trends hit way before americans do! We definitely follow them! Where are you from? @ Chelsea Lane - I love them too. 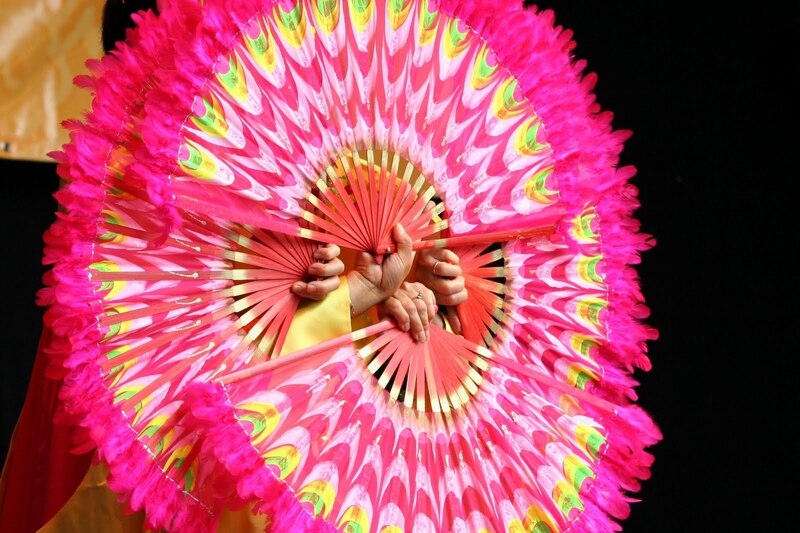 Have actually seen a show with a Chinese fan dance...was really breathtaking! 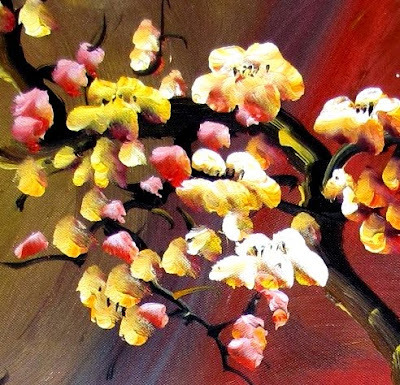 @ Olya Nikol Pishcheva - of course I don't mind if someone has interest in my work and wants to follow my blog :) Thank you! I was excited to see what you had posted about Asian culture as I have been collecting Asian influcenced objects my whole life and have had the fortunate opportunity to visit China, Japan and Korea (didin't have much time there and WILL be going back). I have a Eclectic/Vintage business here in California and many of my things are for sale there. 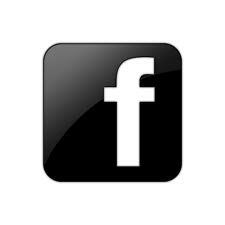 If you get a chance check me out on Facebook the name of my business is Lexi Cortes, I'm in Laguna Beach CA. What a great post! A growing part of the asian population is getting richer and richer and if all these brands and labels that we know as luxurious wants to hang on they are forced to adjust a bit to the asian market as well, right? But I do welcome it. I am fascinated about the way the young people use fashion in Asia. They seem to experiment and have fun with it in a way that we don't in Europe. I am looking forward to read more of your blog! 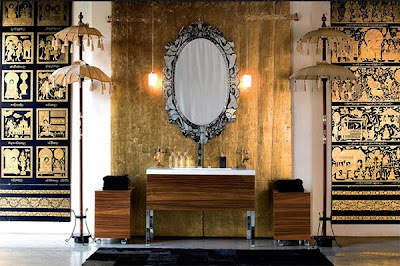 @ The student's guide to affordable luxury - Thank you very much! 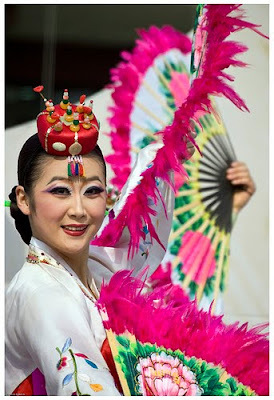 Yes, especially fashion on the streets of Japan is so surprising and fashion style in South Korea is so wow! And yes, most of the clever luxury brands look to the East! 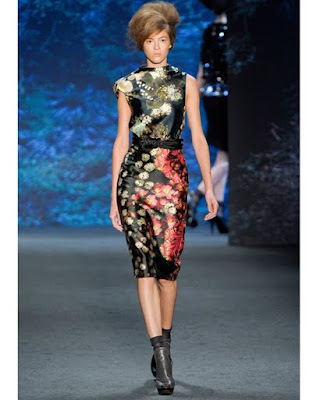 Fashion houses are creating new brands especially for Asia as well! I hope I will suprise you with other posts in the future! Gorgeous pics, being chinese myself, I can always rely on my own culture for inspiration. 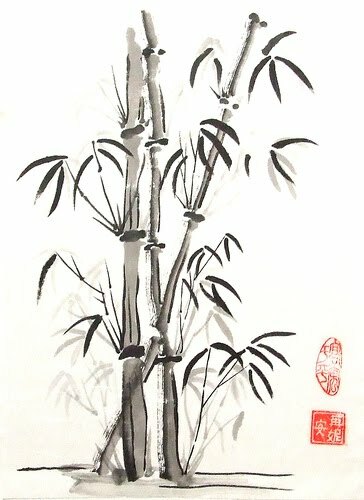 I like Asian brush painting. I think you've included great examples here of sources of inspiration for designers. 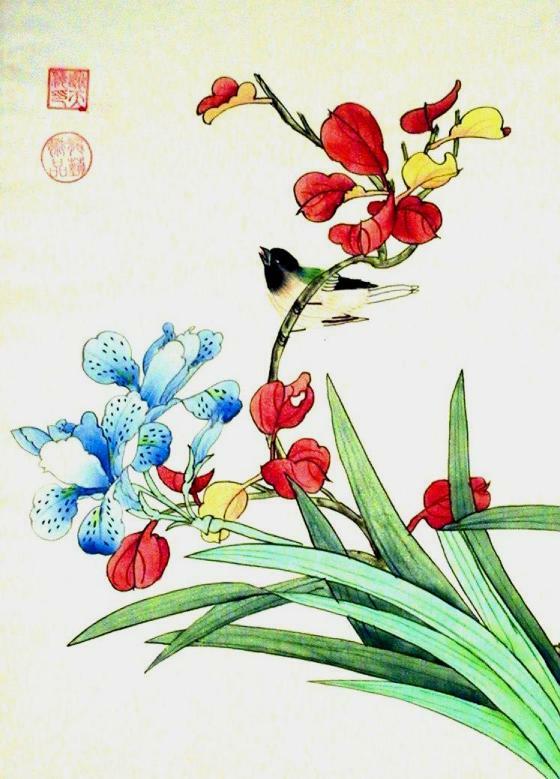 The way that natural elements form a part of fashion from Japan and China is sometimes reflected in jewelry and other accessories.